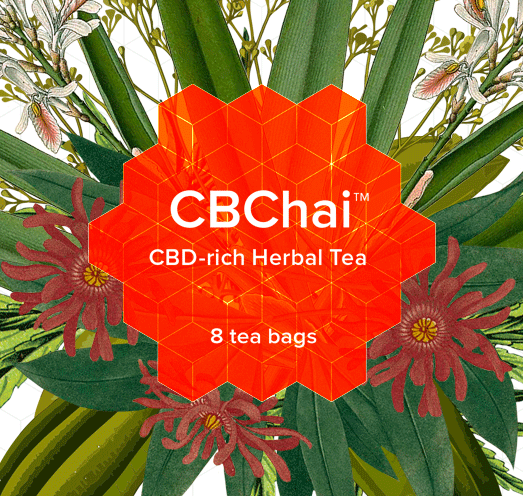 8 bags of 3 grams CBChai Cannabidiol-rich Herbal tea. IIngredients: Hemp, Anise, Cardamom, Ginger, Pepper, Cinnamon, Fennel, Cloves, Chicory, Coconut oil, Lecithin. May contain traces of nuts, peanuts and other allergens. CBD (Cannabidiol) does not has any psychoactive nor hallucinogenic effects. The CBD rich hemp and Chai tea has a warming and uplifting effect on the body and mind. Relaxing and delicous. Cannabidiol (CBD) has many beneficial effects claimed by research and users. Pre heat your cup or put with some warm water. Set 1-2 bags of CBChai in a pot and keep warm for 10 - 15 minutes. Use clean and boiled water. Add almond milk for an enriched flavour. Let simmer longer for a stronger taste. Store the tea bags below 26 degrees Celsuis when not used. 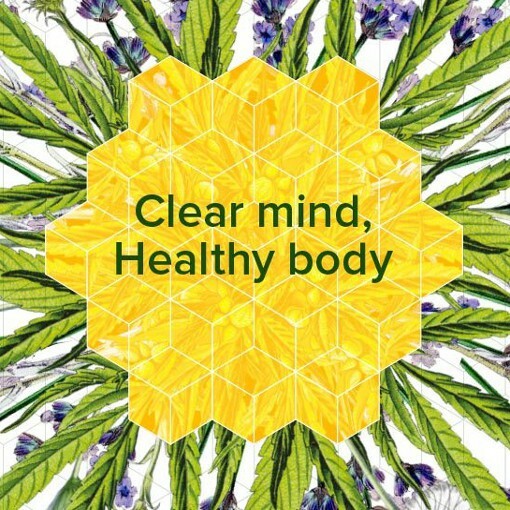 We believe that good personal health starts with the right choices in how we live our lives and the products we put into our bodies.CBDirective wants to offer those good choices to the people that are searching for them in the form of high quality CBD products that focus on top quality ingredients with herbs and spices that help the body in multiple ways.